Real madness is exhibited when we plan our promotions! All our prices are always low but even take it further when we do promotions. 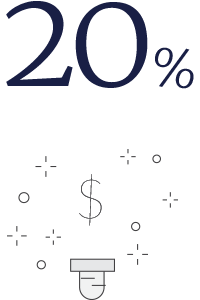 Start your business with us and get at least 20% discount on your invoice! The starter pack package includes company registration, company website, company logo design, business cards and company profile. For only R3000 you can get the starter pack!!. Unlimited Hosting At an Amazing 30% Discount!! If you pay for your yearly hosting at once you'll be charged R65 per month! This package inludes unlimited storage, email accounts, bandwidth, databases and FTP users. You are not limited in any way! !